Cinque Terre Express – the best way to move in the Cinque Terre is by train. Visitors to the area are constantly growing, especially day trippers coming from cruise ships mooring in La Spezia. Recently Regione Liguria and Trenitalia tried to improve the train service to the famous five villages adding a number of extra trains and scheduling trains departure from La Spezia to Levanto every 30 minutes during peak hours. They called it Cinque Terre Express. 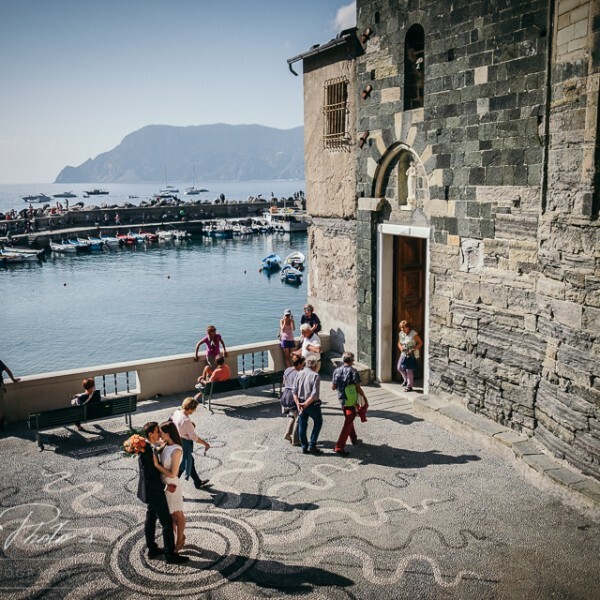 Train schedule of the Cinque Terre Express can be found on Trenitalia website. Better buying the tickets in advance so to skip the long lines when in the area. But in case you forgot it, do not panic, you can still buy the tickets locally, even at ticket machines. The effectiveness of this service organization is yet to be proved, since it started mid-April. Against an increased number of trains serving the Cinque Terre villages from la Spezia and Levanto, we see a fragmentation of the coastal route. Passenger traveling to Genoa, for instance, are now asked to face now longer trips to reach the Ligurian capital, not to speak to reach Milan or Turin. When departing from Vernazza or Manarola they have to stop in Levanto, then in Sestri Levante and then, hopefully, they can reach Genoa.